Preserving the Byzantine heritage of the region, Museum of Byzantine Culture provides insight into the cultural influences on Greece. The galleries are filled with gold-plated religious artifacts representing the Orthodox roots that continue to play an important role in Greek traditions. Almost 3,000 artifacts date from the early Christian period to after the Ottoman Empire. 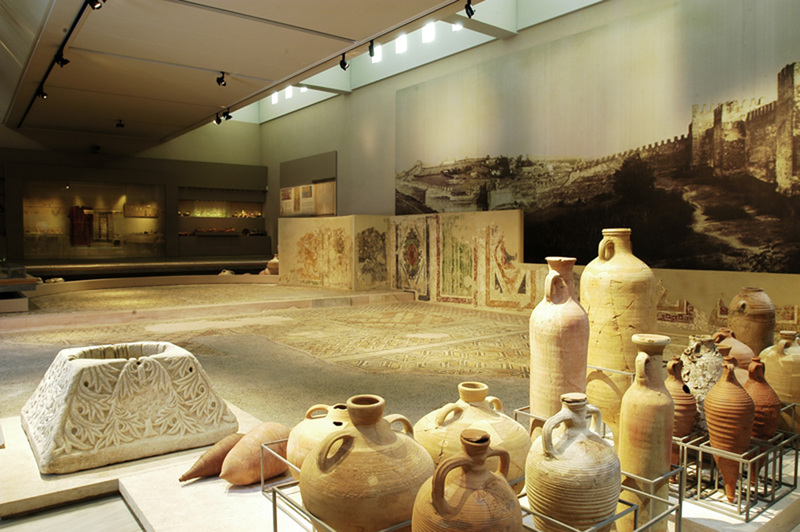 The museum also hosts temporary exhibits in the large galleries, such as the displays showcasing ancient documents or modern photography. Visit the attraction's website for a list of exhibits or to see a schedule of classes available as part of the educational program. 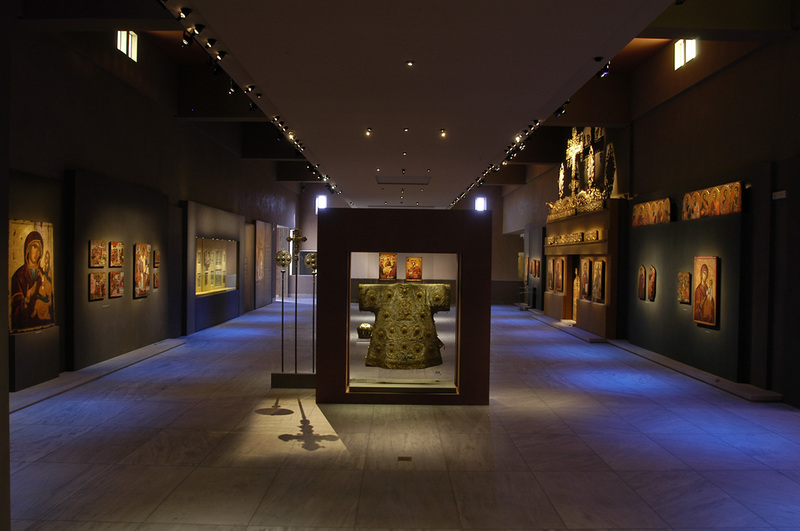 See Museum of Byzantine Culture and all Thessaloniki has to offer by arranging your trip with our Thessaloniki itinerary planning app . Super interesting exhibit, very fluid and easy to read. A must for those who like orthodox iconography. Works amazing as a continuation of the archeological next door. If you are ever to visit Northern Greece, Macedonia, and pass through Thessaloniki please make sure to visit this great museum! 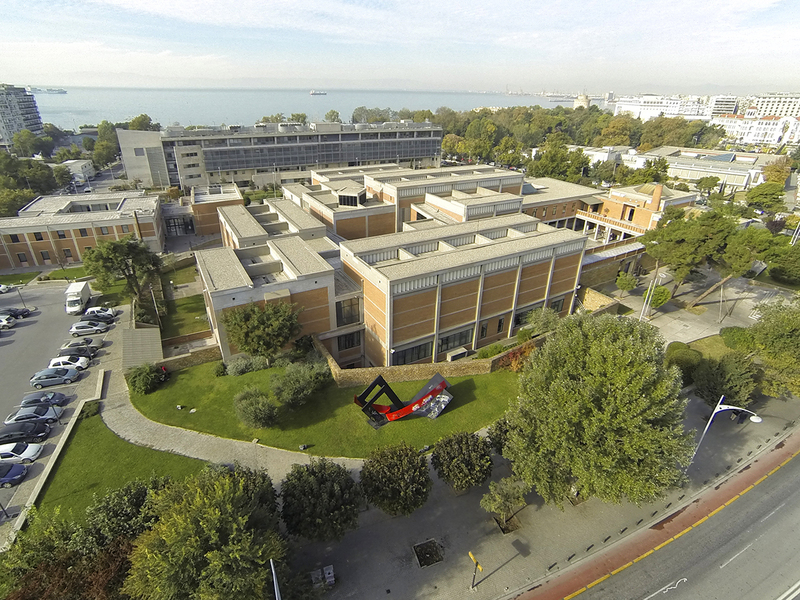 Located near the white tower on the old harbour of Thessaloniki this museum gives you a deep insight about Greece reach past during the Byzantine reign. Incredibly well presented museum with helpful people all around to answer any questions. All exhibits had details in English as well as other languages. The museum isn't big and it hardly requires more than an hour to study it. It offers Byzantine times till 19th c frescas, kitchen ware, images of Thessaloniki construction evolvement. It's also got s lot of information on churches construction details and how Christianity was introduced in Thessaloniki. In comparison to the Archaeological museum of Thessaloniki, this one doesn't stand out in the findings it offers. I recommend visiting the Archaeological museum first and only then head to the Byzantine museum. Great museum, very didactical and incredible architecture. The collection is gigantic and of remarcable importance. Minor neat pick would be that it is actually a museum about the history of post-roman Thessaloniki rather than of Byzatine culture. Every day, we help thousands of travelers plan great vacations. Here are some tips on how to use your Listing Page to attract more travelers to your business - Museum of Byzantine Culture. Promote your permanent link - https://www.inspirock.com/greece/thessaloniki/museum-of-byzantine-culture-a29243615 - on your website, your blog, and social media. When a traveler builds a plan from this page, the itinerary automatically includes Museum of Byzantine Culture. This is a great way for travelers looking for a great vacation in your city or country to also experience Museum of Byzantine Culture. Promoting your link also lets your audience know that you are featured on a rapidly growing travel site. In addition, the more this page is used, the more we will promote Museum of Byzantine Culture to other Inspirock users. For best results, use the customized Trip Planning Widget for Museum of Byzantine Culture on your website. It has all the advantages mentioned above, plus users to your site can conveniently access it directly on your site. Visitors to your site will appreciate you offering them help with planning their vacation. Setting this up takes just a few minutes - Click here for instructions.